We are pleased to announce that Tom Roe has been named Director of Coaching for the Northwind Soccer Club. 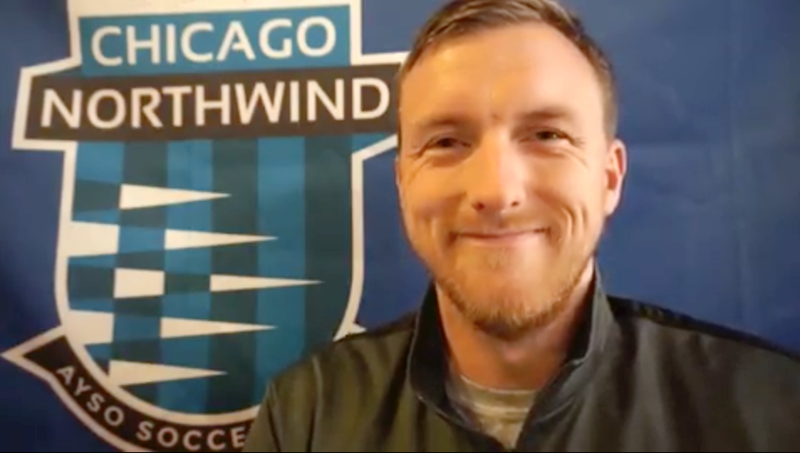 Tom has served both as Technical Director and Assistant Director of Coaching for Northwind prior to assuming the role as Director of Coaching. If you see Tom on the pitch, please make sure to congratulate him!